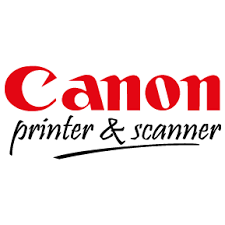 Print for less with our guaranteed print quality Compatible Canon 337 cartridge. Same page yield rating as an original 2,100. 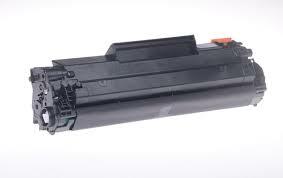 Safe to use in Canon MF211, MF212, MF215, MF217, MF221, MF226, MF229.